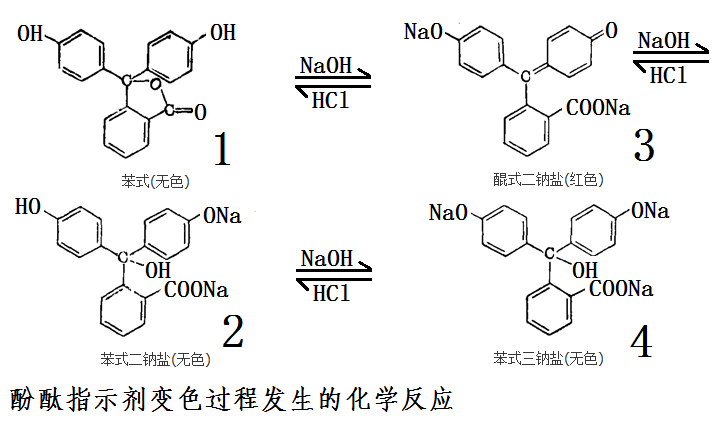 溶解度 Soluble in alcohol. Slightly soluble in ether. Slightly soluble in dimethyl sulfoxide and insoluble in benzene or hexane. 稳定性Stable. Incompatible with strong oxidizing agents, alkalies.